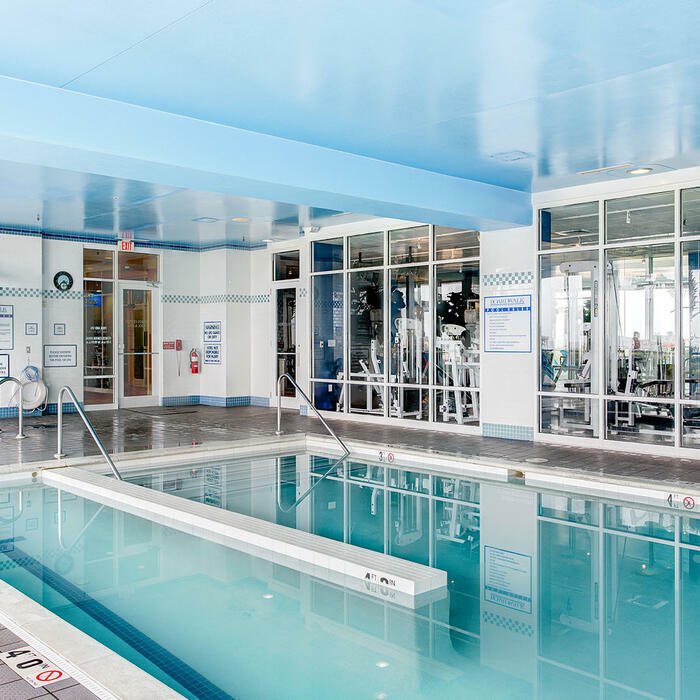 Sitting just steps from the Atlantic in the heart of Virginia Beach, Boardwalk Resort and Villas - a Diamond Resort - provides the perfect balance of entertainment and comfort. 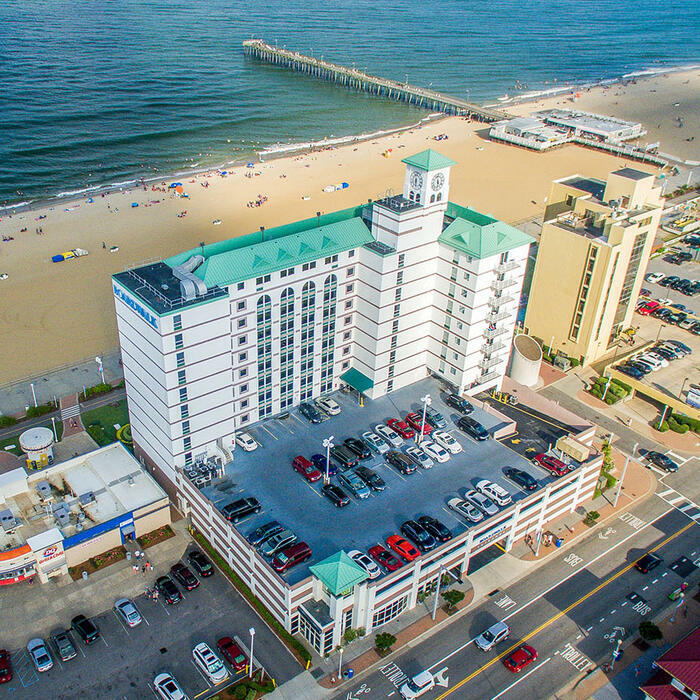 Boardwalk Resort and Villas blends its prime location in the center of the boardwalk with the conveniences of one of the top Virginia Beach oceanfront hotels. Make the quick stroll over to the 17th Street Stage and park for some of the city’s best live music, soak up the sun on the beach, or stay put and take in everything we have to offer onsite at the best choice among oceanfront hotels in Virginia Beach. Enjoy casual beachfront dining at Rockfish Boardwalk Bar and Sea Grill, take a plunge into the indoor heated oceanfront pool, or kick back and relax in a spacious ocean view suite with a full kitchen, just steps from the iconic Virginia Beach Boardwalk. 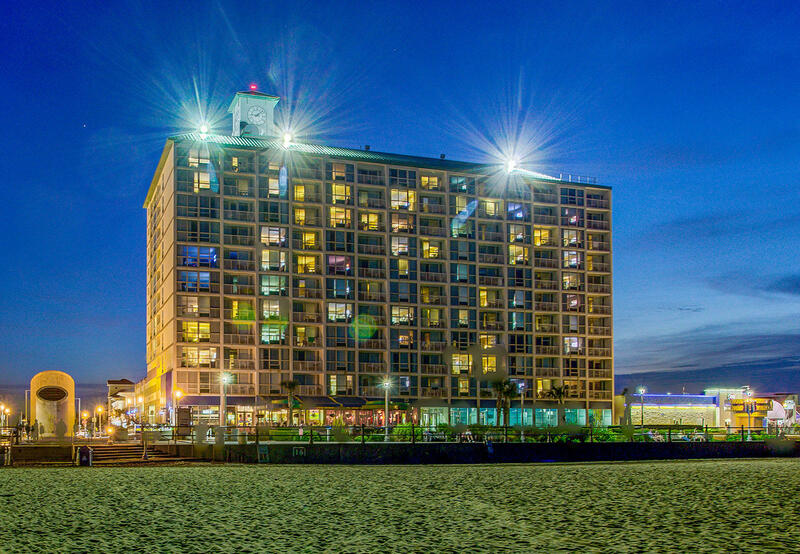 Our Boardwalk hotel in VA Beach places the best of the oceanfront at your fingertips.